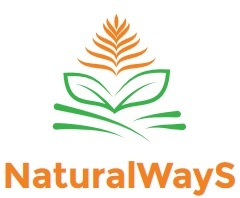 XtremeCollectionS of NaturalWayS Products: How to build strong bones? Bones are the basic element of human skeleton, at time of birth human has around 270 different bones to make all structure of skeleton. At adulthood some bones gets fused together and reduced those numbers to 206. They performs basic six function of support, movement, protection, production of blood cell, storage of ions and endocrine regulation. From prehistoric time human bones density got reduced, as human society moved from hunting to agriculture oriented society.There are many disorders related to bones, but major of them are the arthritis and osteoporosis. Arthritis is the disorder of joints, which makes the movement of the joints painful, as age goes on, joints get degrade as insufficient nutrients in our daily food consumption. That is the another reason for increased market for supplements in our current world. Osteoporosis is the disease related to bones only that don't involve the joints. In this situation mineral density inside the bones will get reduced that can reduce the strength of bones. This situation will increase the chances of bone fracture more frequently. osteoporosis is more common in woman after menopause period. It's very hard to just detect only by symptoms, until fracture will occur. 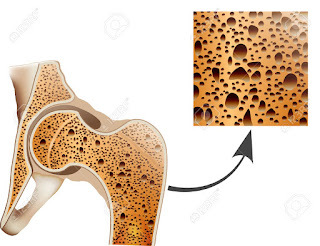 treatment for Osteoporosis include advice of stop smoking, decrease alcohol consumption, regular exercise and healthy diet which include Calcium, magnesium and Vitamin D in necessary amount. Natural bone loss begins as early as 30 years of age. An essential source of calcium is key to growing strong bones and maintaining good overall health. It’s important to prevent bone loss since the bone loss process can begin as young as 30 years of age. 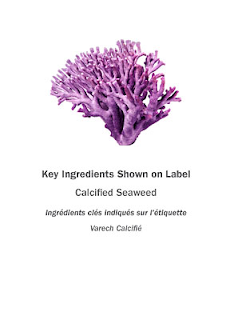 Cal Mag D uses a sustainable calcium source – calcified seaweed. It’s one of the most concentrated botanical sources of calcium and magnesium to ensure that your body always has a rich supply. Three tablets provide more calcium than over 2 cups of yogurt, more magnesium than found in over 2 cups of rice, and more vitamin D than found in 5 cups of fortified milk. *Regular exercise and a healthy diet with enough calcium and vitamin D help individuals maintain good bone health and may reduce the risk of osteoporosis. 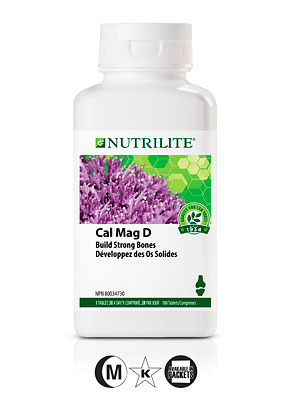 Cal Mag D has two times more vitamin D than the previous formula, which is essential for calcium absorption. Made with three naturally sourced nutrients – calcium, magnesium, and vitamin D – this is our most effective calcium supplement yet. Cal Mag D supports strong, healthy bones with absorbable calcium from two natural sources: calcium carbonate and calcified seaweed. Lactose free to alleviate dairy sensitivities. **Women’s lifetime risk for an osteoporotic fracture is 30–40% and men’s is 13%. ***Regular exercise and a healthy diet with enough calcium help teen and young adult Caucasian and Asian women maintain good bone health and may reduce their high risk for osteoporosis later in life. Children under 12 years of age, pregnant women, nursing mothers, or anyone with a medical condition should consult with a physician before using this product. Keep out of reach of children. Zinc supplementation can cause a copper deficiency. What is calcified seaweed and why was it chosen as a calcium source for Cal Mag D? Calcified seaweed is a nutrient-rich, natural multimineral ingredient that comes from a sustainable source – all of which aligns with our Nutrilite® philosophy of plant-based supplementation. We all need lots of calcium, but do some groups need more than others? Children, teens, and young adults need the highest amounts for their growing and maturing bodies. Building good bone mass while young can have great benefits in later life. Pregnant women and nursing mothers need more to serve the needs of their babies as well as their own needs. Older adults need more calcium. It’s a condition of weak, brittle, porous bones. Osteoporosis typically afflicts older people, women somewhat more than men. According to the Osteoporosis Society of Canada. approximately 1 in 4 women and 1 in 8 men have osteoporosis. Why does Nutrilite® combine calcium with magnesium in Cal Mag D? Both are involved in bone metabolism, and muscle and nerve activity. Research indicates that supplementing with calcium alone can hinder the action of magnesium and vice versa. 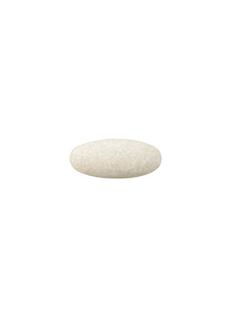 Nutrilite® Cal Mag D provides a balanced combination of both minerals. Magnesium plays an important role in regulating calcium levels in the body and is needed to keep strong bones. Why is there more calcium in the previous Cal Mag D supplement when compared with the new Cal Mag D formula? To make room for more vitamin D, a vitamin that is harder to get through diet alone, we took out some calcium, which is easier to ingest through food sources like milk, cheese, and yogurt. Reducing the calcium content allowed not only for more vitamin D, but for a 30% smaller tablet.